The coffee taste is strong because it is a coffee flavored liqueur. 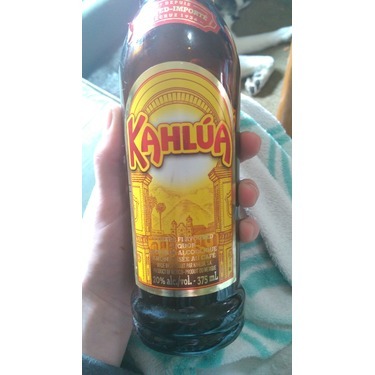 It is not bitter though, actually it is very sweet so if you like coffee flavored confections you would probably like Kahlua. 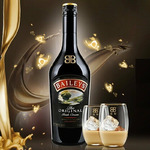 It isn't creamy, but if that's what you are looking for, mix it 1:1 ratio with Baileys and enjoy it at room temperature or on the rocks, or chilled and strained as a shot. If you want to cut it a little bit have it cut with vodka over ice as a Black Russian. Also I combined with a latte to make a special coffee and believes me for the #CoffeeLover this is the special coffee that you have to try with an extra of liquor! Best drink to add to ANYTHING! This is my absolute favourite drink mix. I love mixing it with milk for a brown cow. Or add vodka and make a make Russian. It's such a treat. Been drinking it for so many years now! 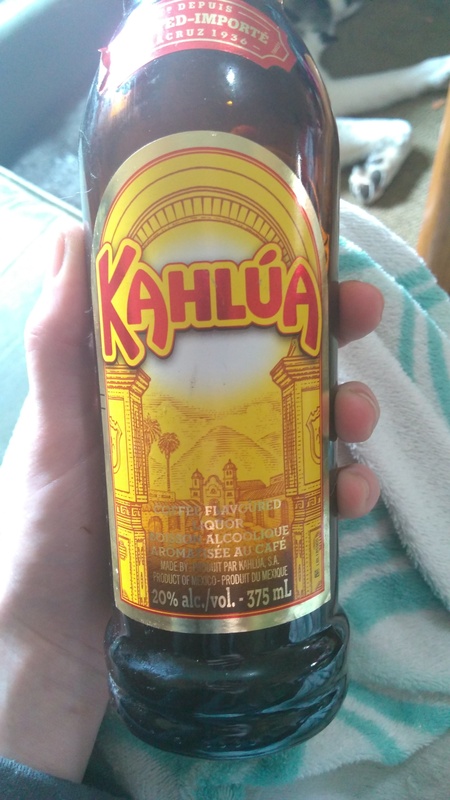 When I go camping I normally always pick up some Bailey's or Panama Jacks, but this time while wondering though my local LCBO I came across kahlúa. I had never tried it before and was interested so I switched out my normal cream liqueur for Kahlúa and boy was I happy ! Of course my hot chocolate/ coffee was missing abit of a cream element but it tasted so good ! You can barely taste the alcohol in this just a smooth roasted coffee taste! I enjoyed adding this to my hot chocolate as well as coffee it made it taste like a fancy Mocha ! 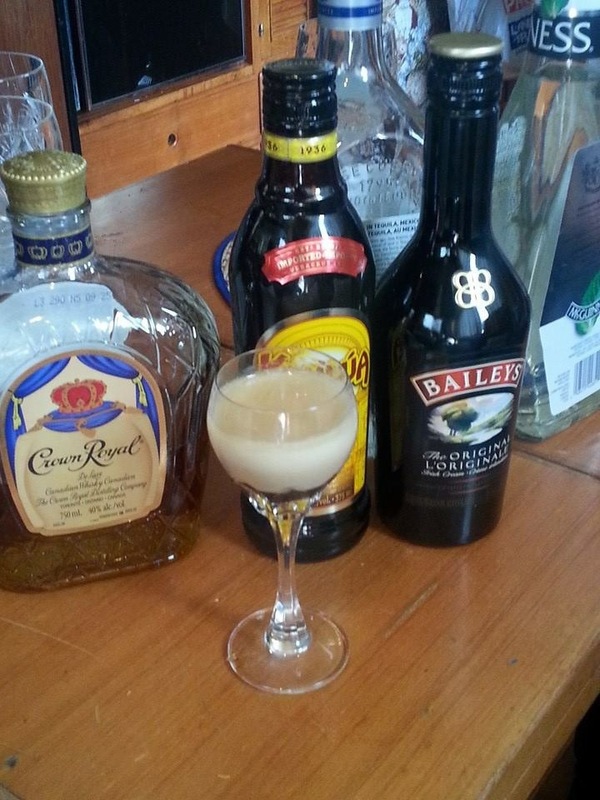 Would deffently recommend to people who like liqueurs like Bailey's and Panama Jacks ! 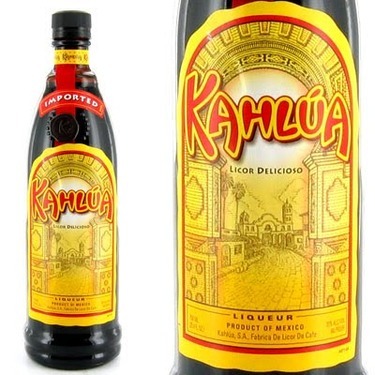 I Love my sweet liqueurs .. Kahlua is so yummy. Its what we have at hand most of the time for a relaxing sip by the fire. We stock up at Costco. the huge bottle is under 40 buck great value there. 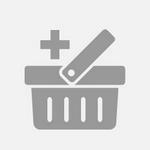 We have it when we go camping and always buy it at the duty free. We are heading to Mexico next month and a big bottle there is 9 bucks.. Whats up with that Canada ? This is my favorite liqueur. The taste is great, I like it in hot chocolate or coffee. It adds the perfect little bit but it's not to sweet. I definitely recommend. 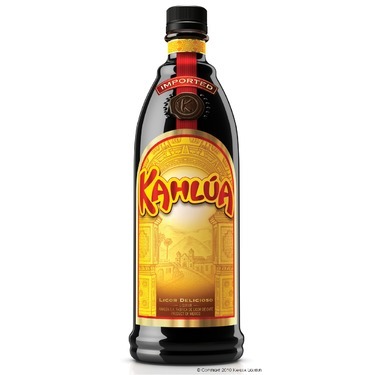 My favorite drink is a paralyzer, which you of course can't make without Kahlua! It has a nice flavor that really adds to your drink. Plus the nice low alcohol content means you can have a couple! 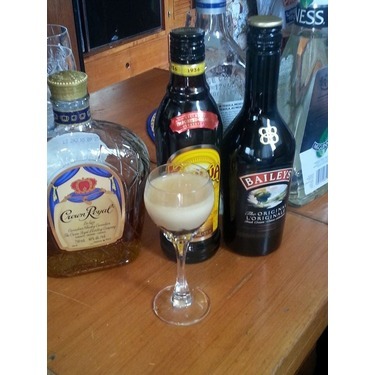 One of my favourite drinks to make involves layering Kahlua with Bailys and Crown Royal. It's is also good in coffee if you want a nip but want to avoid the creamy taste of a cream liqure.